Savvy Spending: American Girl WellieWishers Camille Mega Construx building set for just $8.78! 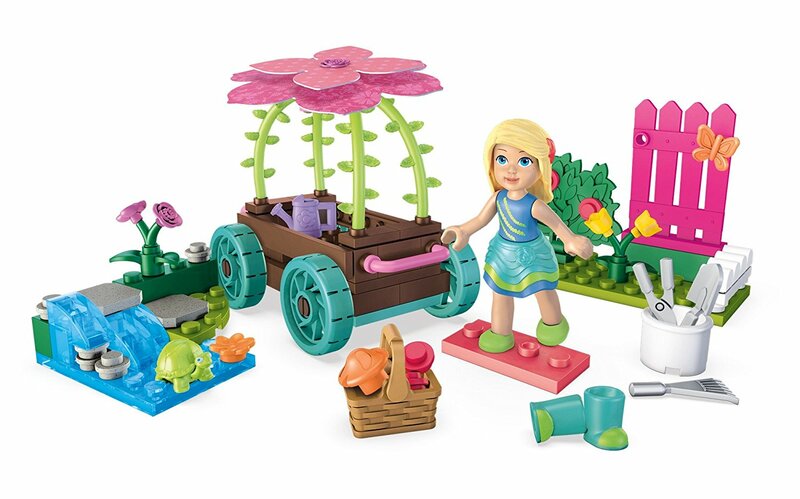 American Girl WellieWishers Camille Mega Construx building set for just $8.78! Amazon has this Mega Construx American Girl Welliewishers Cheerful Carriage Camille Playset for just $8.78 (regularly $14.99)! This is the lowest price we've seen on this! Consider adding one to your gift cupboard!